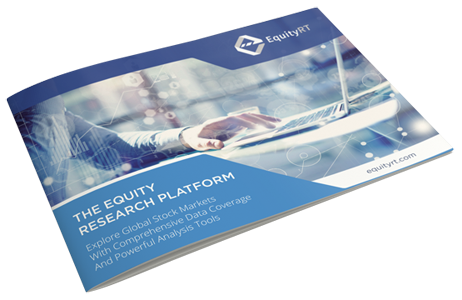 EquityRT Quantitative Research is a proprietary platform that provides analysts with powerful tools and comprehensive coverage to analyze financial data more efficiently. The platform allows analysts to create dynamic models in MS Excel, compare companies using reliable underlying data, and leverage a full suite of tools to improve transparency. 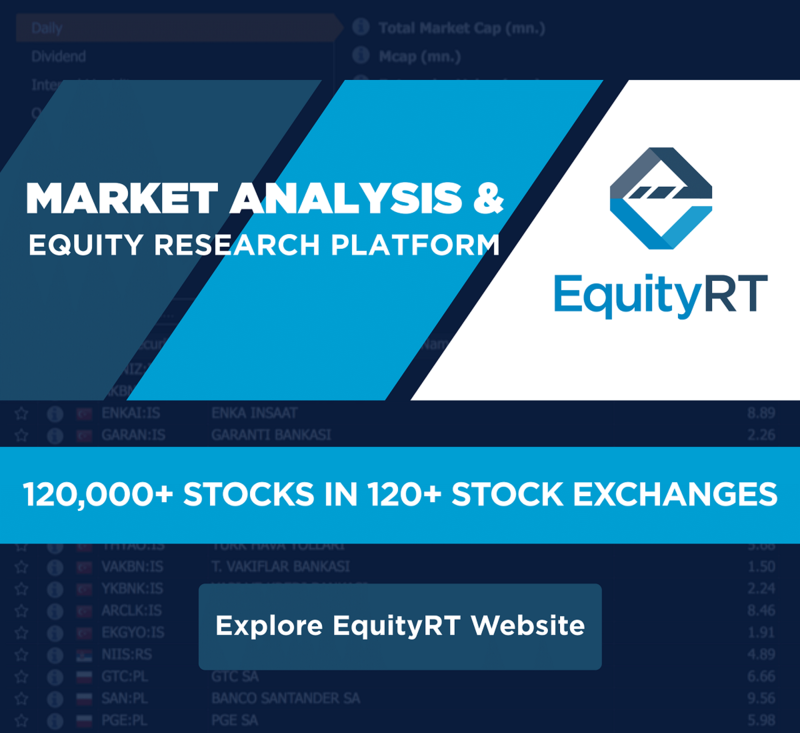 For more information on the quantitative research platform please visit equityrt.com. To get more information about EquityRT check-out the product brochure now.